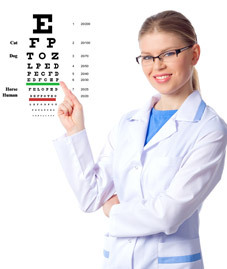 Helping your patients to see better is important to you. 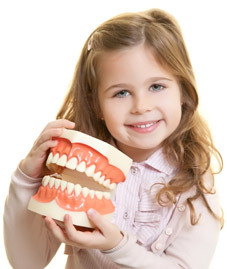 So is helping them see more positive online reviews about your practice. It's an established fact that positive patient reviews will send more new patients right to your door. 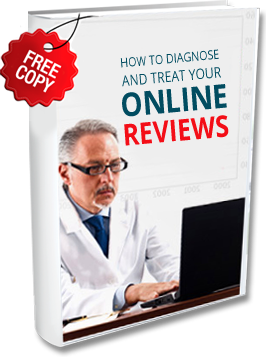 Conversely, negative patient reviews could eventually force you out of business. 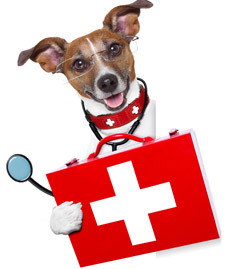 If animals could speak, what would they say about your veterinary care and treatment? What would they write about you in their online reviews? More importantly, what will their human companions write in their online patient reviews? As a physical therapist, you are dedicated to relieving your patients' pain and restoring their function. But healthcare reform and changing referral patterns may be challenging your ability to attract new patients and build new referrals. That's why your online reputation and patient reviews are so critical. As a doctor of chiropractic, you often bend over backward to relieve your patients' back pain, sports injuries and other musculoskeletal problems. 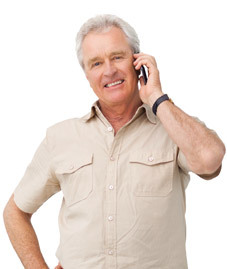 You hope that your satisfied patients will bend over backward to give you positive online reviews. Today, more than 52% people use mobile phones to gather health-related information. So, you need to be on their mobile device. Mobile health technology or mHealth is delivering healthcare services to patients over mobile phones and tablets. According to HIMSS Analytics Mobile Survey, 83 percent of physicians are already using mHealth. Embed this infographic on your site..
Take the first step to protect your online reputation and request your Online Reputation Assessment.